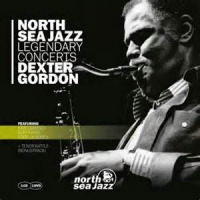 All About Jazz is celebrating Dexter Gordon's birthday today! 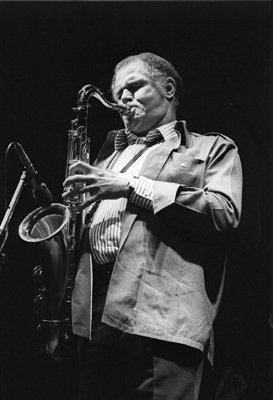 Dexter Gordon is considered to be the first musician to translate the language of Bebop to the tenor saxophone. 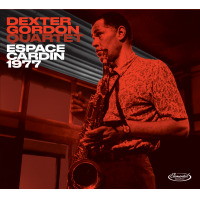 Dexter Keith Gordon was born on February 27, 1923 in Los Angeles, California. His father, Dr. Frank Gordon, was one of the first African American doctors in Los Angeles who arrived in 1918 after graduating from Howard Medical School in Washington, D.C. 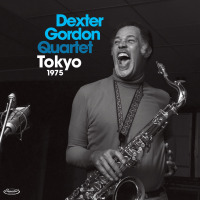 Among his patients were Duke Ellington and Lionel Hampton. 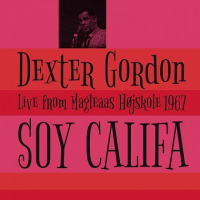 Dexter\'s mother... Read more.